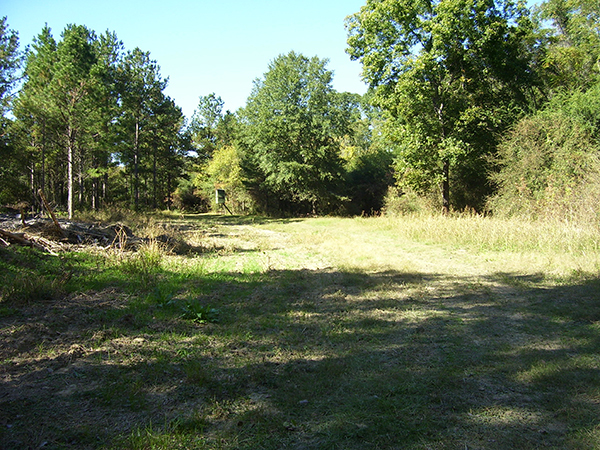 Home > Properties > Available > Copiah County - Bahala Creek - PRICE REDUCED! 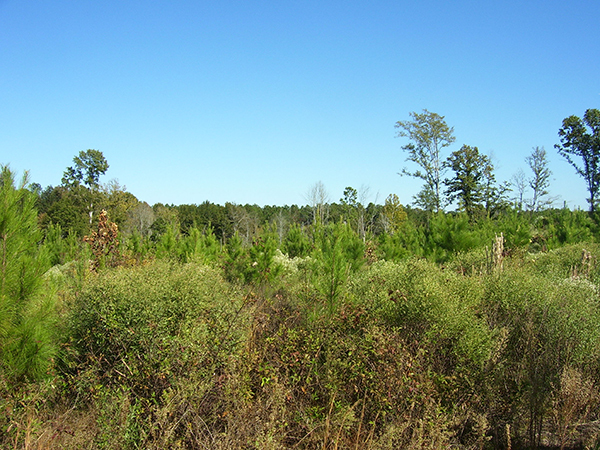 Copiah County - Bahala Creek - PRICE REDUCED! 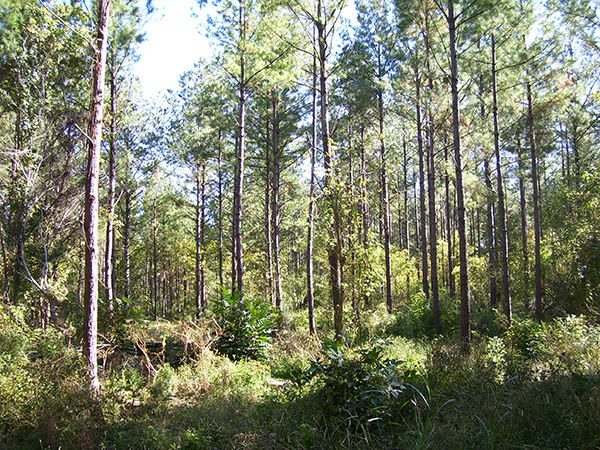 A great timber investment property as well as premium hunting spot within 5 minutes of Hazlehurst Exit off of I-55. 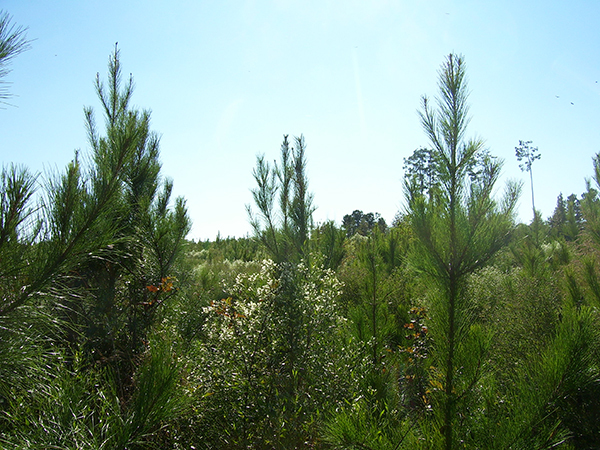 The property has approximately 80 acres in 22-year old plantation, 100 acres of 4-year old pine plantation; 30 acres planted hardwoods and the balance in big hardwoods along the Bahala Creek. 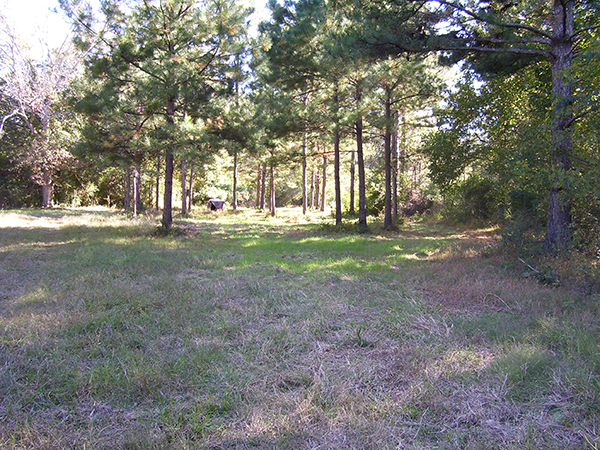 A portion of the property is under a 10-yr CRP with annual payments. 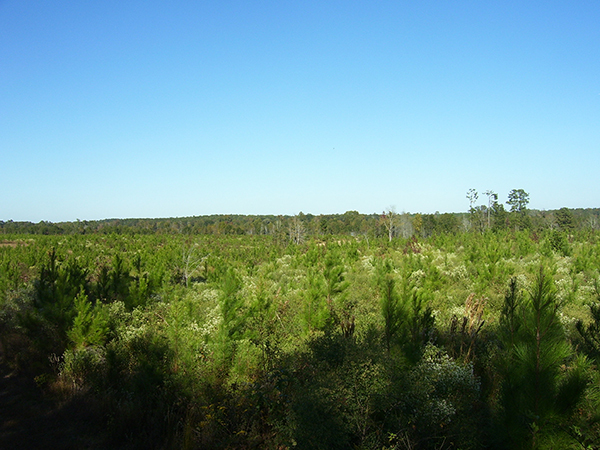 The habitat is ideal for big deer and turkey. 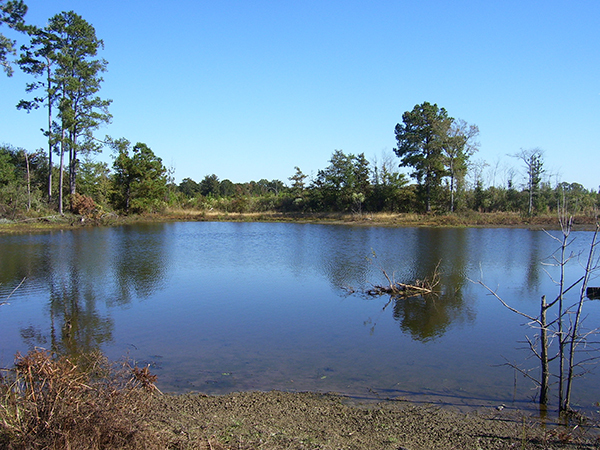 There is a 2 acre pond that could easily be made into a larger lake. 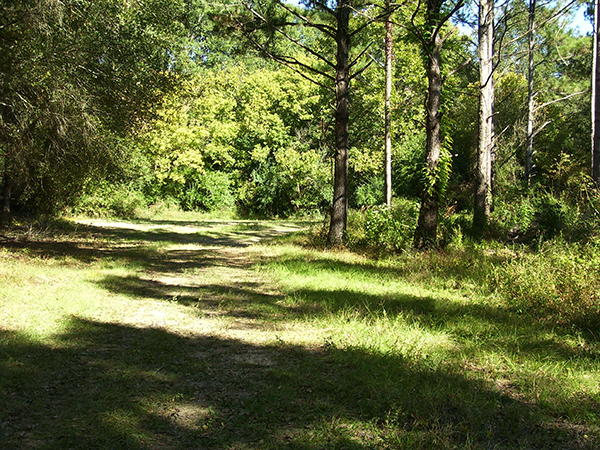 Food plots and deer stands are throughout the tract connected by an excellent, well-maintained internal road system with access on both sides of the creek. 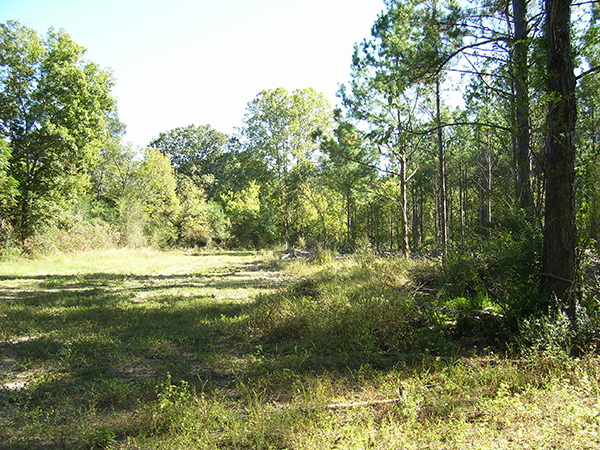 There is frontage on Monticello Road with utilities available. 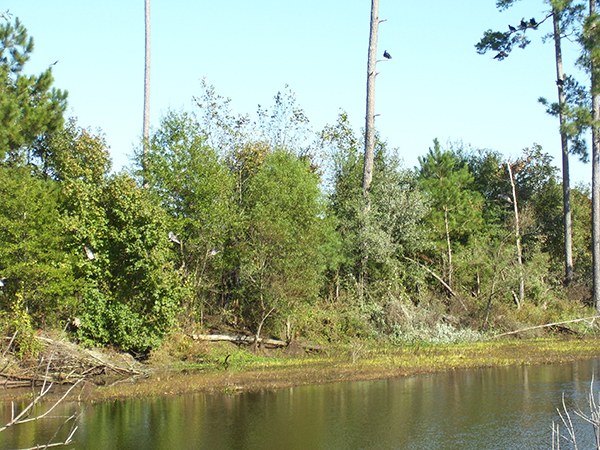 Several good campsites. A must see!